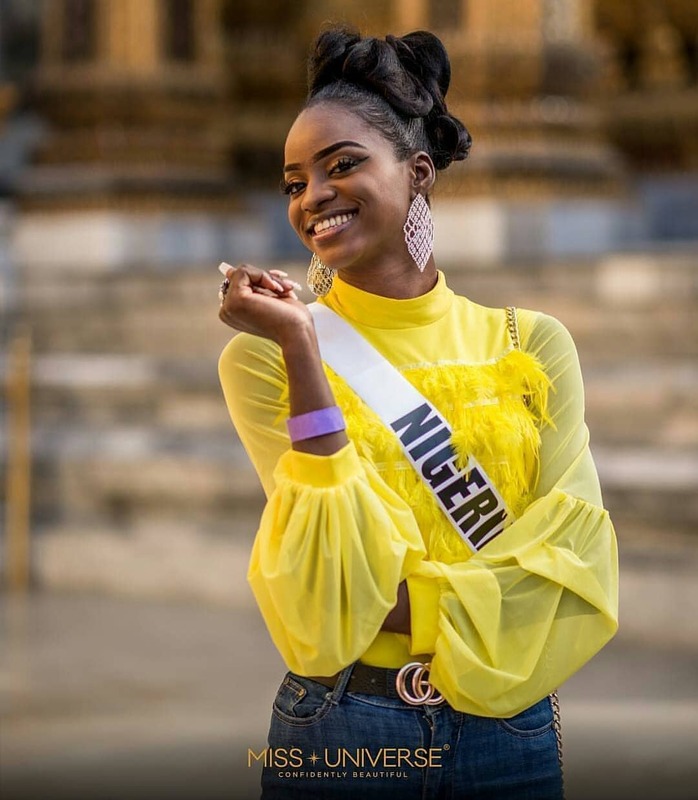 Just a few months after coming in as the first runner-up in the Most Beautiful Girl in Nigeria pageant, Aramide Lopez has made us proud by representing Nigeria at the 2018 Miss Universe Competition, with the finale taking place today in Bangkok, Thailand. 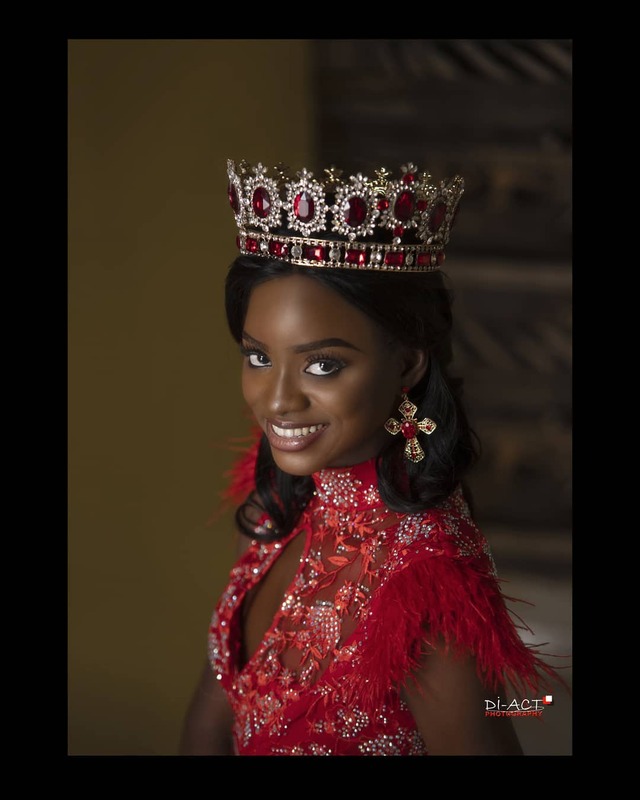 Aramide who has been an awesome representative of Nigeria, has impressed us in various stages of the pageant from her coat of arms inspired national costume, to her stellar performance at the preliminary competition in swimwear and evening gowns, to using her voice for causes and issues that she cares about. 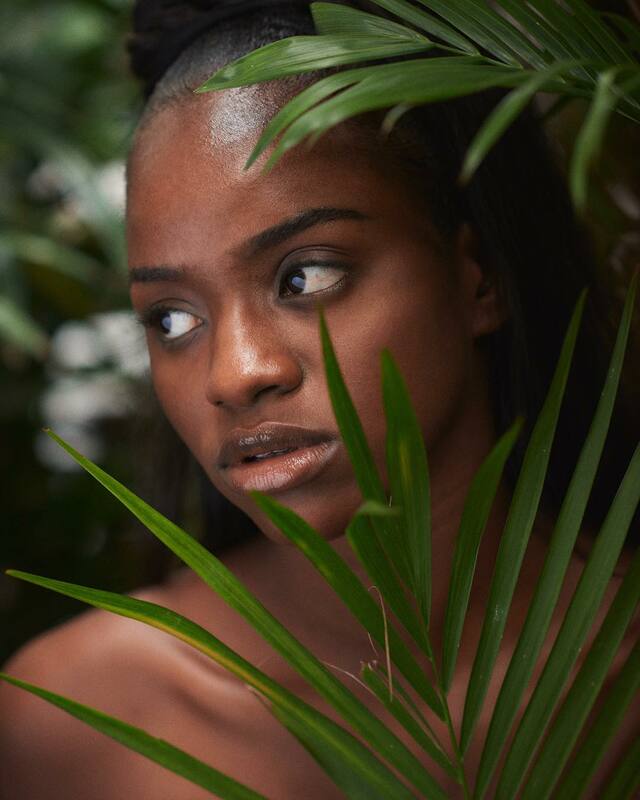 With the grand final here, BellaNaija reached out to Aramide to have a quick chat on what her journey has been like so far, and this is what she had to say. How did it feel being chosen to represent Nigeria on such a huge platform? It was a dream come true. It made me really see that anything you set your mind to is possible. How has the experience been in Thailand? It’s been really great here In Thailand, learning their culture getting to see other people in different ways, eating totally different foods, meeting over 90 girls from all around the world. It’s an experience I’ll forever cherish and appreciate. What do you think has made you stand out so far during the past couple of weeks leading to the grand finale? I feel God’s grace and my personality made me stand out. What are some of the things you have planned for your year as MBGN Universe? My pet project, which is mainly focused on educating the girl child and a whole lot more. To all the young and aspiring models out there I just need you to know that YOU CAN AND YOU WILL. Nothing is impossible don’t stop trying, be focused, determined, keep praying you will get there. BN is sending all the love and light to Aramide today, and we hope she brings the crown home.